Follow the instructions on the gelatin mix box to make the jelly. While the mix is still hot, pour into prepared moulds containing longan and Nata de Coco. Refrigerate for four hours, or as per instructions on the box. 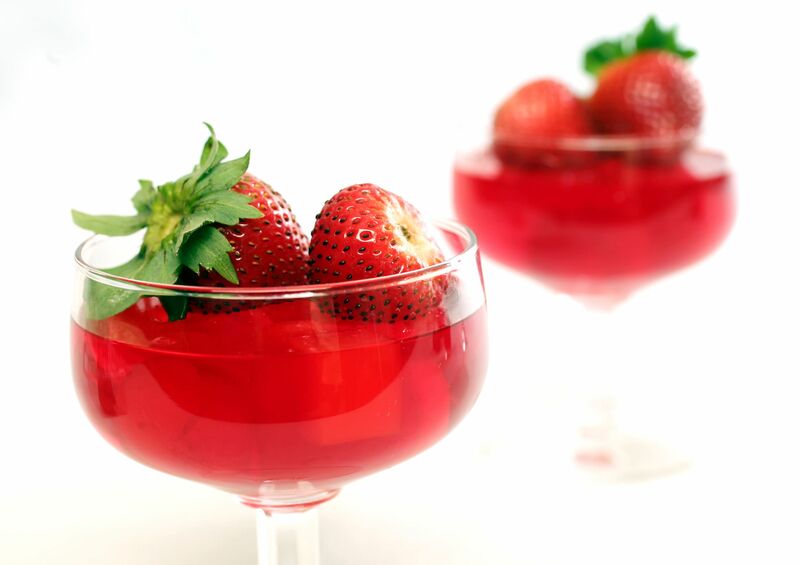 Garnish with strawberries before serving. This luscious and refreshing dessert can be made in advance and savoured when it is time for kick-off.